This article unfolds some of the most interesting and fascinating mallard duck facts.Mallard ducks are believed to be the most abundant living bird on earth with the population of over 10 million in North America. Its adaptability to almost every environment makes it even more common in urban areas. They are the noisy birds. Among the dabbling ducks, mallards are one of the latest fall migrants. Agricultural wetlands and the forests fields are few of the most common habitats of these birds. Scientifically these birds are called as Anas platyrhynchos. 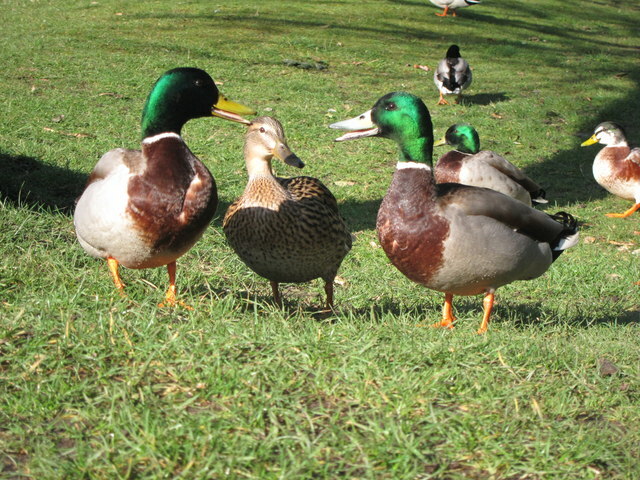 Mallard ducks are especially adaptable to almost every human environment. For the same reason they can be easily found in populated regions with humans. They’re not hesitate to make any contact with humans as mallard ducks are often fed by parents and children in zoos or parks. These species are regarded as invasive birds all throughout New Zealand. 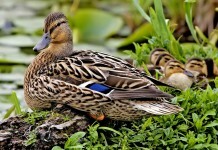 The length of the mallard duck measures about 56 to 65 cm (20 to 26 in). The wingspan of the bird is 81 to 98 cm (32 to 39 in). Mallard ducks weigh only 0.72 to 1.58 kg (1.6 to 3.5 lb). 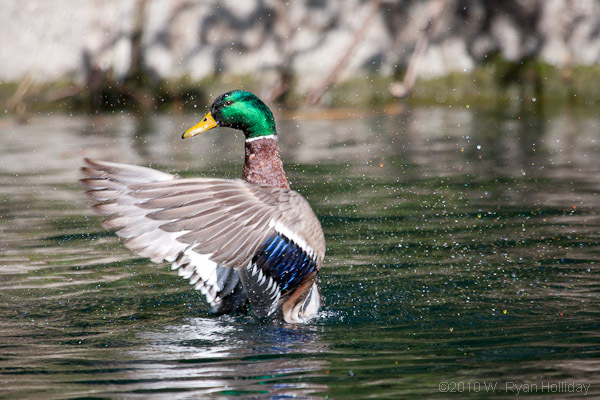 The color of the mallard duck’s head is bright-green with a yellow bill. There is a white lineage in between the neck and the breast. The color of the plumage changes to yellow underneath upon hatching. The legs and bill are black in color. The young mallard ducks begin their first flight in about a period of 3 to 4 months. The males have black or orange-color bill. 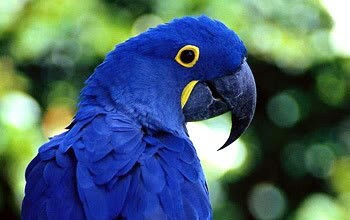 The feathers on the breast are brown in color. In about 8 to 10 months period, the young ones turn out to be ready for reproduction. From the mallard duck facts, we know that average lifespan is 20 years. 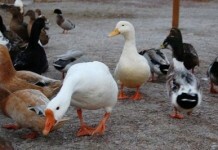 Mallard ducks are believed to survive longer in captivity than in the wild. They can be kept as a pet without any kind of hesitation whatsoever. 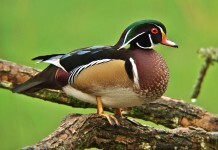 The males have a high-pitched sound whereas the females produce quack-quack sound. These birds have no ears; however the blood vessels attached to the bill are susceptible to the cold. Mallard ducks are broadly classified around every corner of the world including North America, Mexico, from Iceland to Greenland, China, Japan, Siberia, and some parts of Morocco. These are the migratory birds. Mallard ducks tend to stay in Central America in the middle of the year. The birds are mostly found and build their habitats in lakes, wetlands, parks, ponds, rivers, and estuaries. Mallard duck facts guide us about the ducks’ behavior in that they tend to avoid deep water; less than 1 metre (3.3 ft) water-depth is preferred instead. Salt-water with aquatic vegetation fancy these mallard ducks. The breeding season lasts from October to November. Females have a tough time while nesting since the size of eggs is quite larger and weighs about half of its own body weight. The clutch consists of 8 to 13 eggs. The incubation (time period of sitting on eggs to hatch them) is 25 to 28 days period. The hatching period lasts for 50 to 60 days. Mallard ducks are the great swimmers. There are several predators of mallard ducks such as raptors, canids, felids, fish, mustelids, corvids, snakes, opossums, skunks, turtles, and raccoons. Red Fox and hawks are the most regular predators. They are the adaptable birds, even in urban areas these birds can easily survive. 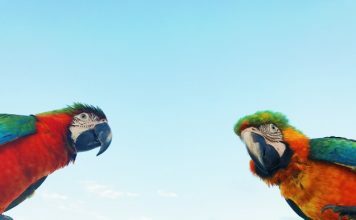 The average lifespan of these birds is 5 to 10 years. The female lays 5 – 15 eggs annually. The color of the eggs is greenish-white. On an average, the female lays 8 – 10 eggs. 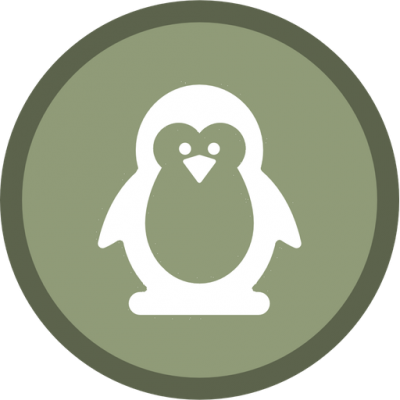 These birds are omnivorous and are not restricted to the specific kind of diet. The feed varies significantly depends on several factors such as the breeding cycle or food availability. Most of the diet comprises of small invertebrates such as beetles, flies, caddisflies, worms, gastropods, dragonflies, and other seeds and plants. While the breeding season starts, male ducks intake more than 30% of animals, whereas females take more than 60% of plants. During migration, plants form an essential part of the mallard duck’s diet.